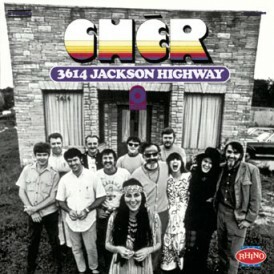 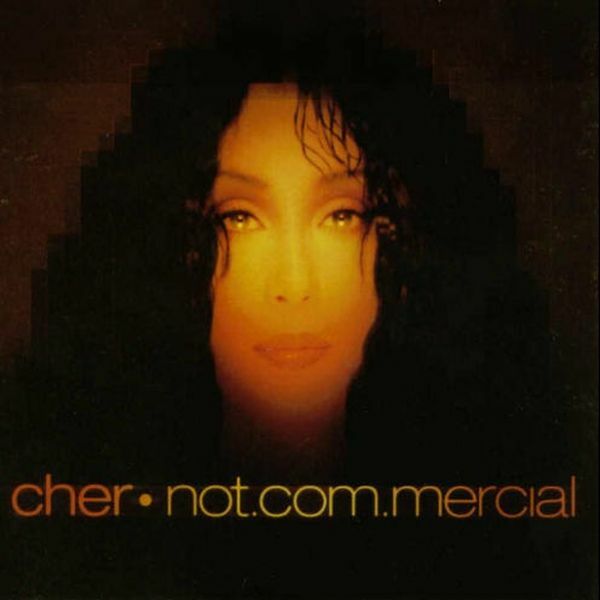 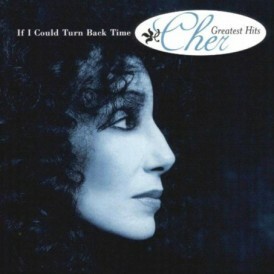 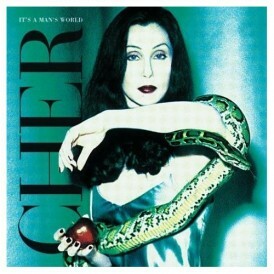 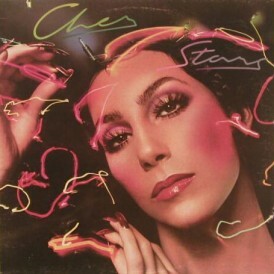 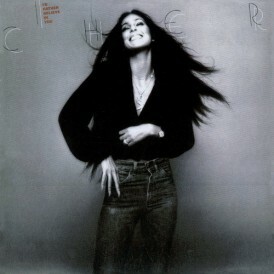 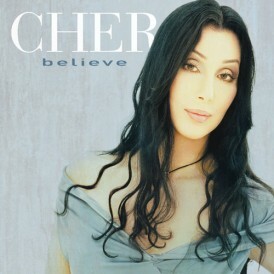 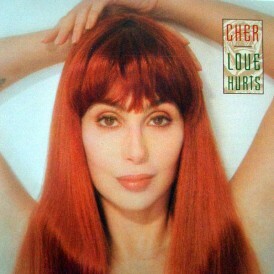 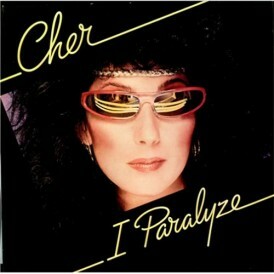 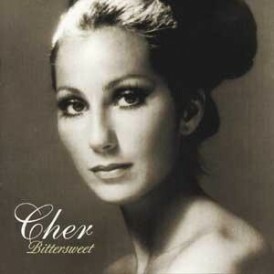 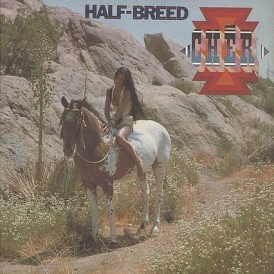 This album is the first ever by Cher comprised of songs she wrote herself! 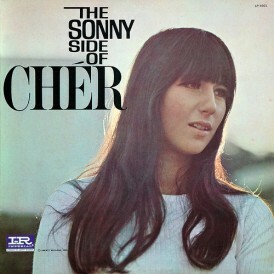 The material here is very personal and its sounds harken back to ’70s singer/songwriter styles. 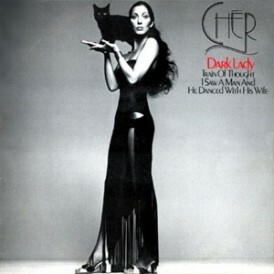 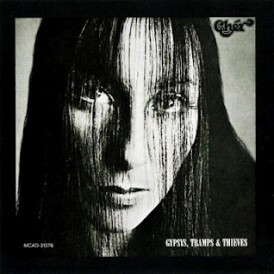 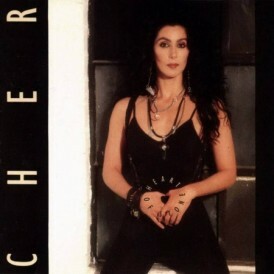 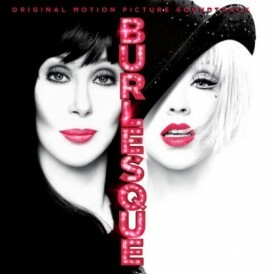 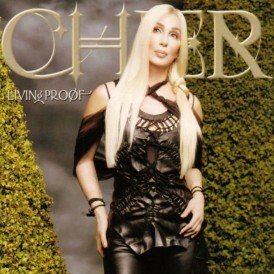 Cher has been quoted as saying the album is very ‘dark,’ yet very ‘Cher’ if you know her personally. 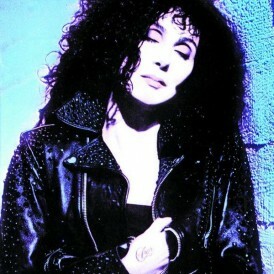 The album was actually recorded in 1994 after she attended a songwriter’s workshop hosted by Miles Copeland, founder of IRS Records. 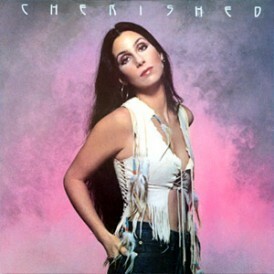 There, she met and collaborated with reputable songwriters, Bruce Roberts and Pat MacDonald and came out with ten songs in five days! 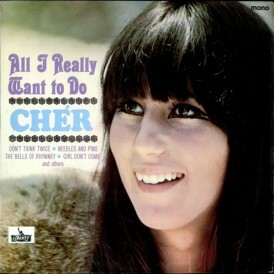 Shortly thereafter, she enlisted members from the David Letterman Late Show band and recorded these gems in one week plus two others, including a Sonny Bono penned song protesting the Vietnam War. 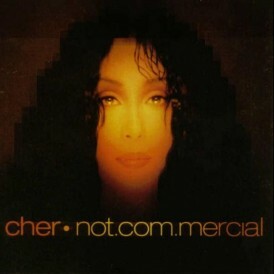 This is definitely a project from Cher’s heart, doing it for herself without the restrictions of a record label and without regard to critics opinions.